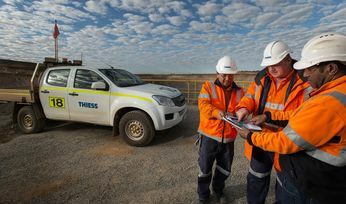 CIMIC subsidiary Thiess has won a new surface mining contract in Botswana worth US$1.2 billion. 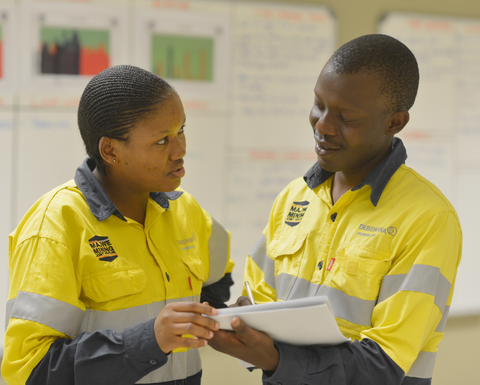 The contract was awarded by Debswana Diamond Company's Jwaneng mine Cut 9 project. Majwe Mining Joint Venture, a partnership between Thiess (70%) and local partner Bothakga Burrow Botswana (30%) will provide full-scope mining services over nine years, including drill and on-bench services, mine planning, equipment maintenance, load and haul, and mining operations. 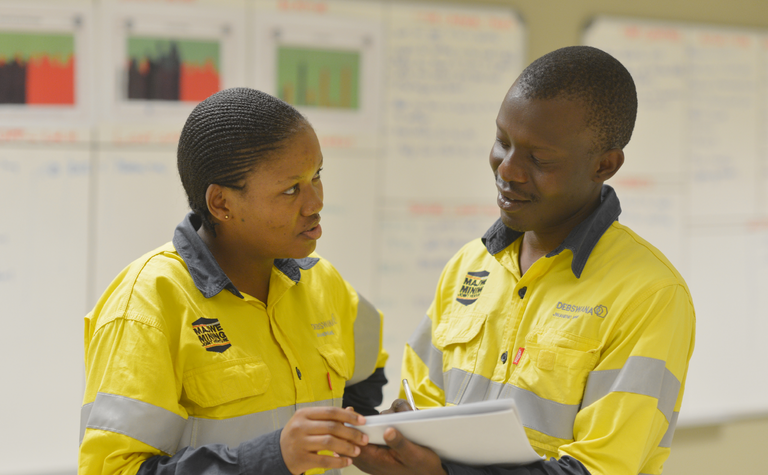 This new volume-based contract follows Majwe's successful completion of the Cut 8 project at the diamond mine in November 2018. 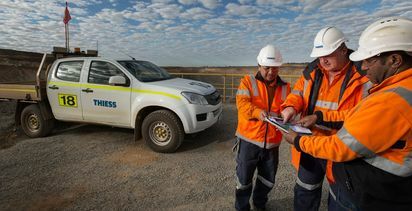 "This new contract strengthens Thiess' presence in Botswana and builds on our operational and technical teams' solid performance at Jwaneng since 2011," CIMIC CEO Michael Wright said. "The relationship developed between Majwe and client Debswana Diamond Company, owned by the Botswana Government and De Beers, is a testament to all involved with the project." Jwaneng is the richest diamond mine in the world by value.